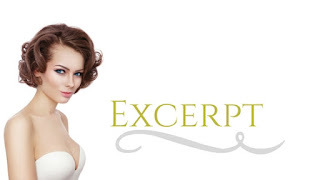 Books Are Sanity!!! : New Release!!! 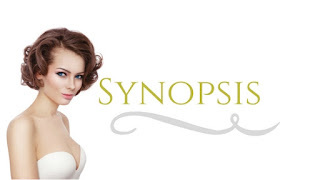 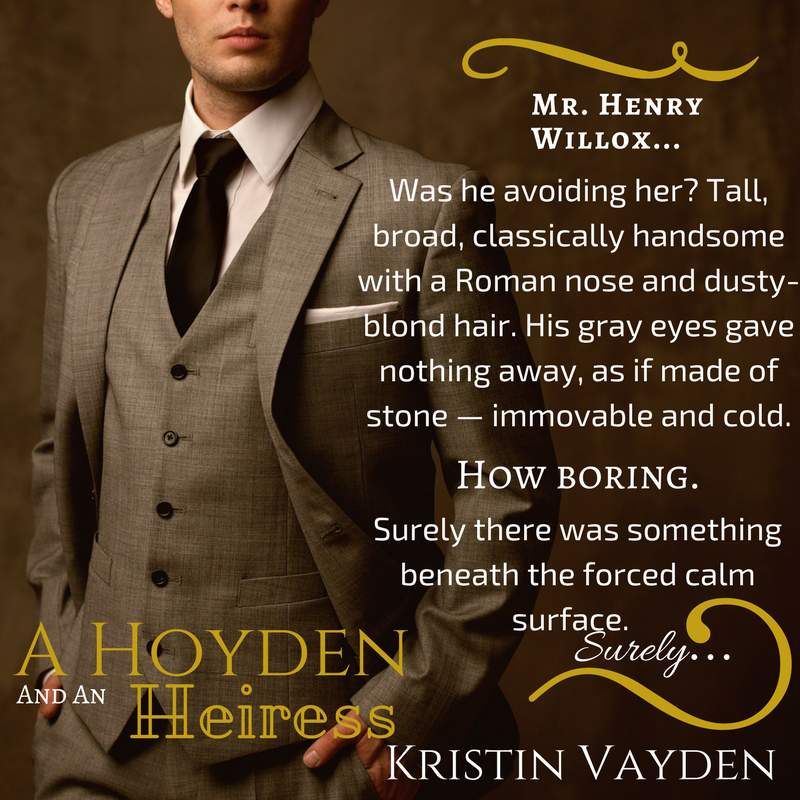 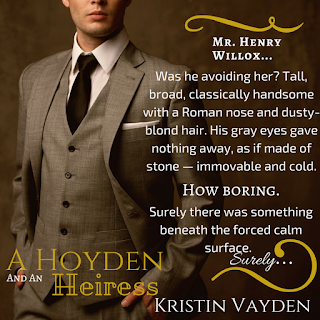 A Hoyden and an Heiress by Kristin Vayden & Giveaway!